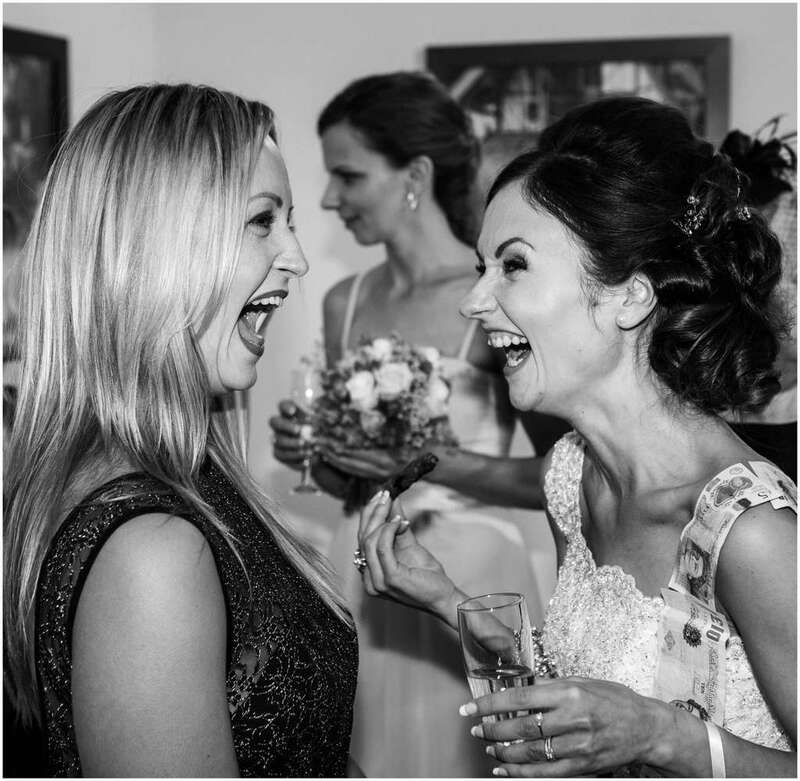 I’m a wedding photographer in Hertfordshire and my wedding photography style is a mix of informal documentary, natural candid shots, classic group shots together with stunning, creative portraits. My aim is to provide you with a timeless set of images that you will treasure. For a day, all your friends and family gather together to celebrate your marriage. I am passionate about photographing weddings and I strive to capture your memories and tell the story of your wedding in an emotive, natural and artistic way. I'd love to tell your story, no matter where you are. I love observing and capturing moments that pass between people, no matter how big, small or fleeting… smiles and laughter, hugs and tears. I will strive to capture the details of your day, including things you might not notice, due to the excitement of your wedding day…. See here for photos of wedding rings, flowers, bouquets, wedding cake and decorations, table plan and room layout. I aim to capture events and emotions, making the most of the weather, the light and your wedding venue. I follow the events with my camera, and the final result is an organic and natural record of your day, enhanced with my artistic touch. 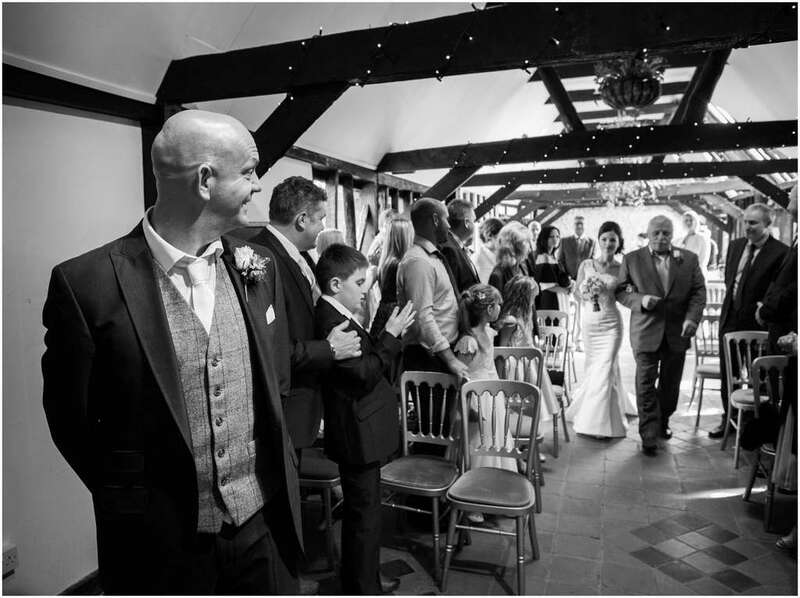 See examples of wedding photography in Hertfordshire and other areas here. Most brides and grooms want their wedding photography to be relaxed and natural. I’m organised and professional but I understand this this is YOUR day. I'm organised enough to control the situation and give direction when needed for your formal photographs, but I will make sure that it's always fun and never stressful. I’ve been complimented many times on my pleasant and unobtrusive manner by couples and parents. See their testimonials here. 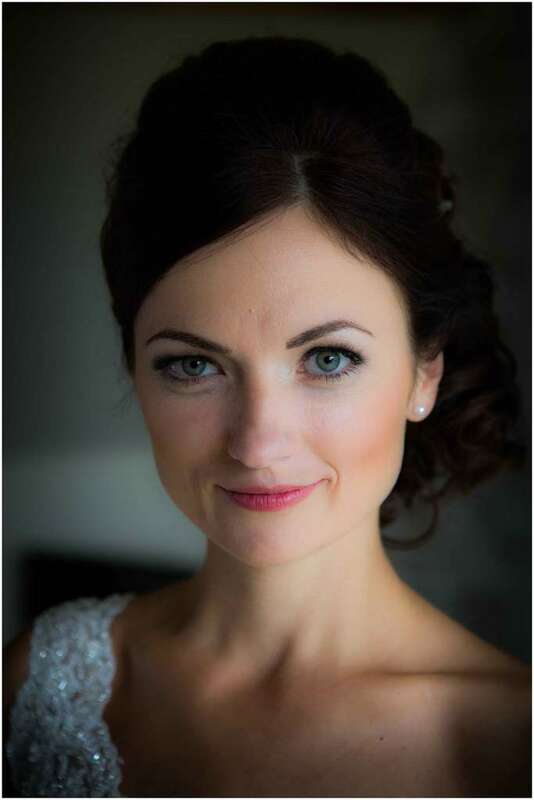 •	Bridal preparations, including hair and make-up and perhaps a glass of champagne. Here are some wedding photos of bridal preparations. •	Grooms preparations, if logistics allow, (or a second photographer). Here are examples of grooms and groomsmen preparation photos. •	The arrival of guests & coverage of the wedding ceremony. Here are some examples of photos of guests. •	Documentary coverage of the drinks reception. See examples of natural photos of guests and the drinks reception here. •	Classic style group photos (I’m very organised, so these don’t take long. Usually around 20 minutes, although this depends on your chosen groups. I don’t have a limit on group photos, coverage is personalised to what you want). Here are some examples of group photos. •	Couple portraits. See some examples of couples portraits here. •	Documentary coverage of the rest of the wedding day, including speeches. See some examples of photographs of speeches here. •	Evening couple portraits – using the light creatively. Light is often better in the evenings. See some examples of photos taken in the evening here. •	Live coverage of cake cutting. See examples here. •	First dance. See some examples of dance photos here. You can be sure that from start to finish, everything is personally dealt with by myself, I do not outsource any part of the process. 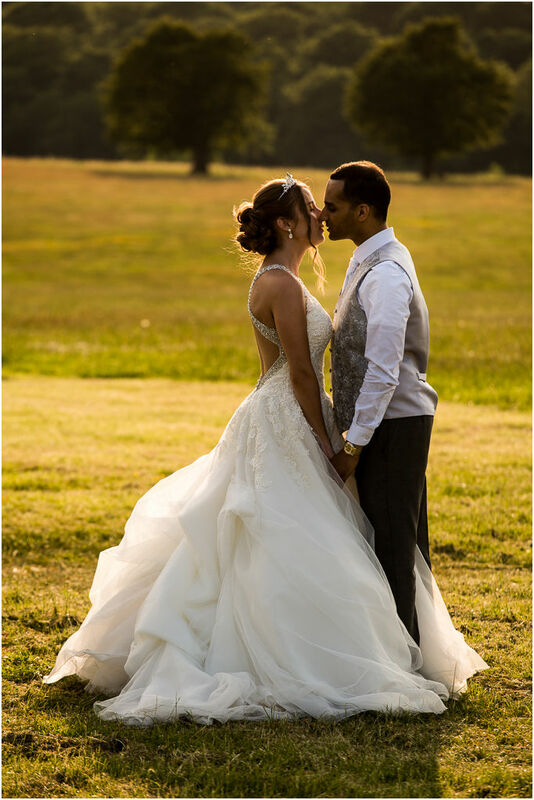 From photographing your big day, to individually editing all of your precious images…it’s all me, my style, my expertise, my personal touch, my care. Time passes all too quickly, but memories last forever. It’s a cliché, but true; after the day, memories and photographs are the only things you’ll have left, so make sure your photos are good enough to keep these memories alive. By hiring an experienced professional, you don’t have to worry about the weather. Rain or shine, you’ll have beautiful photos to treasure for a lifetime. I spend my days doing a job I absolutely love. I have the privilege of telling other peoples stories on their wedding days. Wherever your wedding, whether it’s large or small, I would be thrilled to be part of it! I have the enthusiasm and energy of someone photographing their first wedding, but you will be pleased to hear that I also have 37 years experience of photographing weddings and that I've won a coveted national Kodak Award. 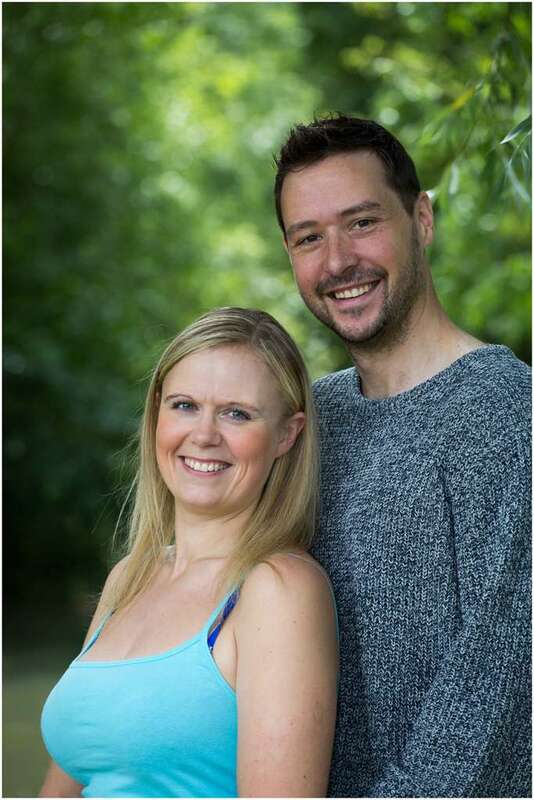 We will also (if you wish), have a pre-wedding photo shoot in a local park, where we will get to know each other prior to the big day (and you can find out how great you can look together). 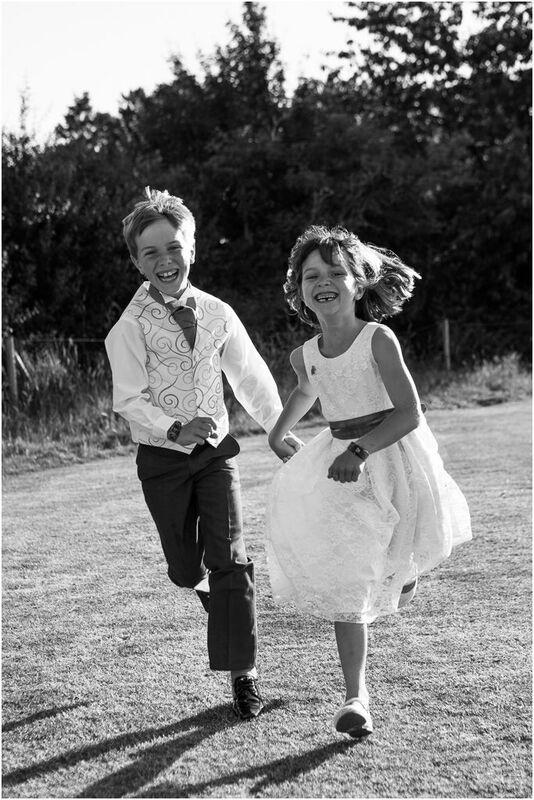 A bridesmaid and pageboy doing what children do...having fun, once their official wedding duties are over. Couples continually tell me how much they love their photographs, but also tell me that I blended in, that I was very professional with everyone and that much of the time they forgot I was there. See their testimonials here. See the venues page to view my work at a variety of wedding venues. Each gallery contains a number of photos from each wedding. 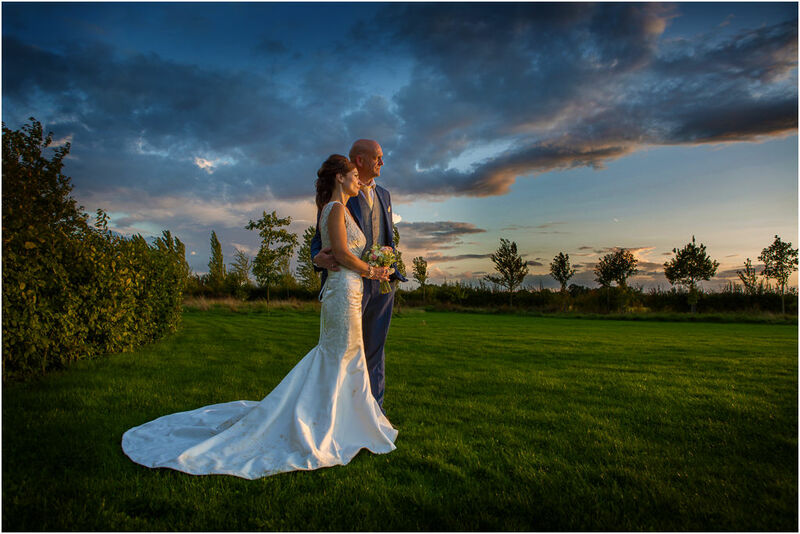 Visit Galleries to see weddings at many different luxury venues in Hertfordshire, Bedfordshire, Essex and Northamptonshire. Even after photographing over 1,000 weddings, I still love what I do. I would be honoured to provide you with some wonderful photographs.